Fall Colors Ride – Bike to the Sea, Inc. 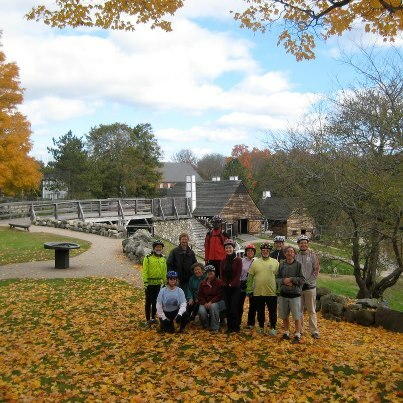 The weather was perfect for the Fall Colors Ride on Sunday, Oct. 21. The colors at the Iron Works in Saugus (above) were amazing.